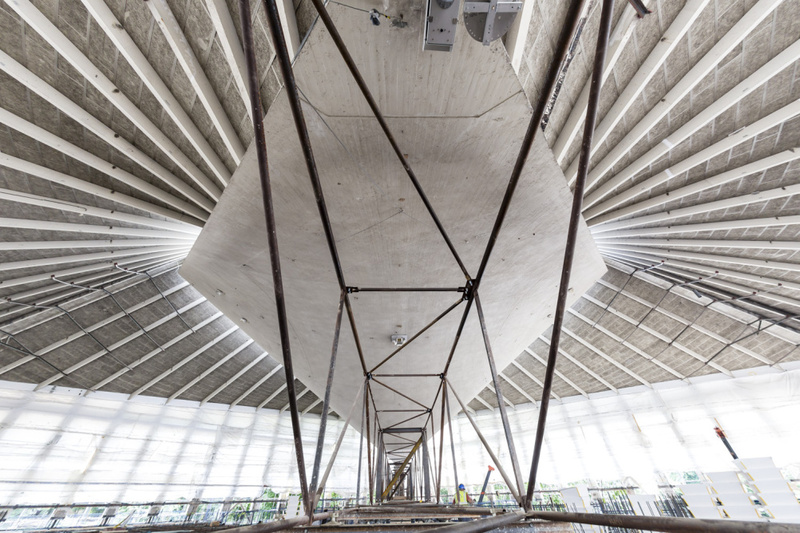 The Design Museum has released images of its new Kensington site, which is due to open in 2016. 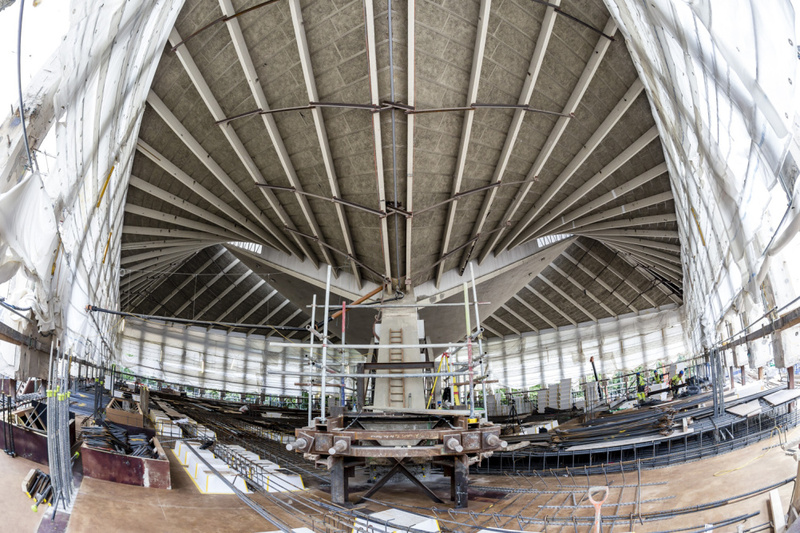 The Grade II* listed former Commonwealth Institute building’s interiors are being designed by John Pawson, while architect Reinier de Graaf of OMA is designing the residential development for the site. Cartlidge Levene is creating the wayfinding and signage system, while Studio Myerscough has been appointed as exhibition designers for the permanent collection display. 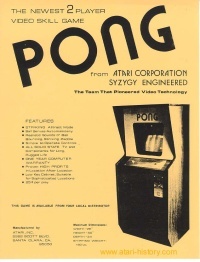 This will be free to enter for the first time in the museum’s history. A new digital identity for the museum is being created by Fabrique. 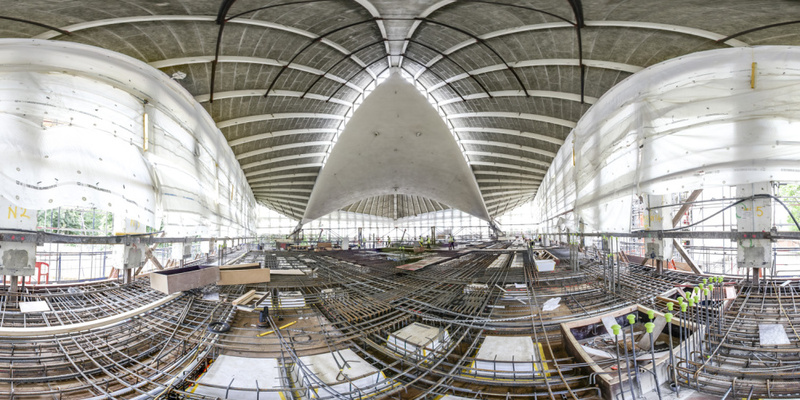 A ‘virtual tour’ of the South Kensington Design Museum – which will be three times larger than the current building – was made available online in October 2013. 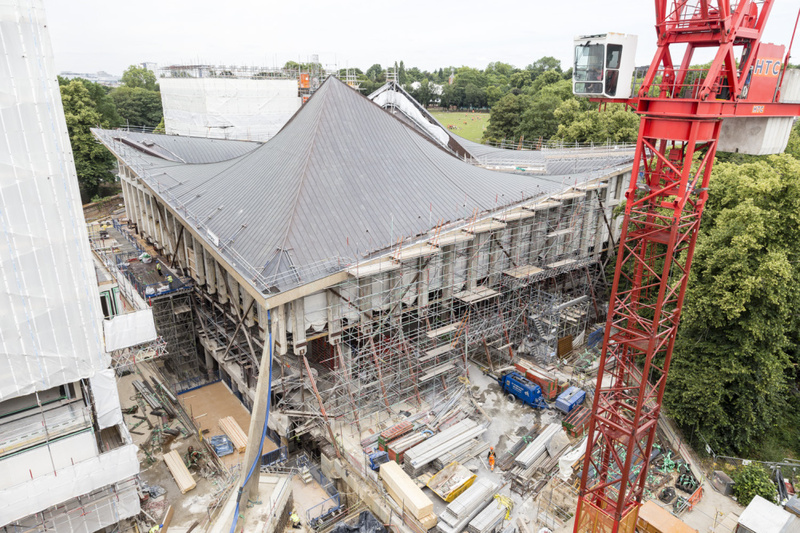 The site will feature two temporary exhibition spaces, a permanent collection display, learning spaces, design workshops, a specialist design library, a 194-seat auditorium, a museum shop, a café and restaurant. 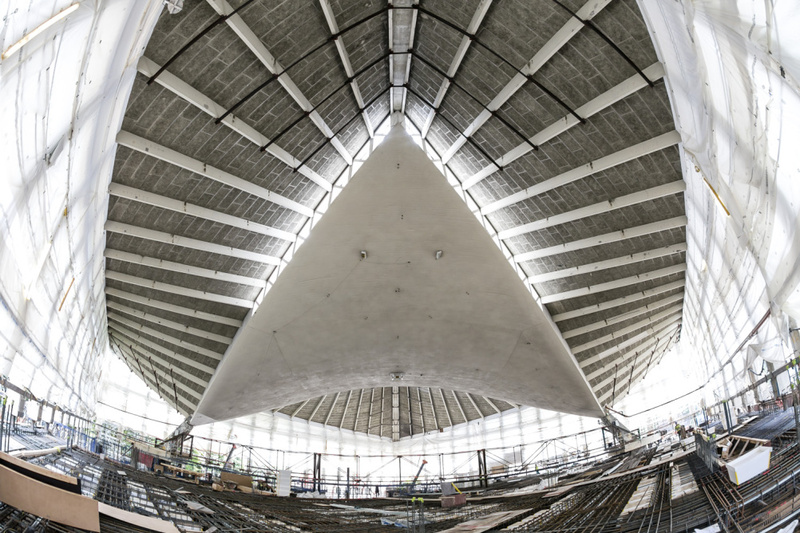 The first floor will house the Sackler Library and Archive and the Swarovski Centre for Learning spaces; while the restaurant and the permanent display of the museum’s design collection will be situated on the second floor beneath the building’s hyperbolic paraboloid roof. The £80 million project will see the new Kensington site open its doors in 2016. 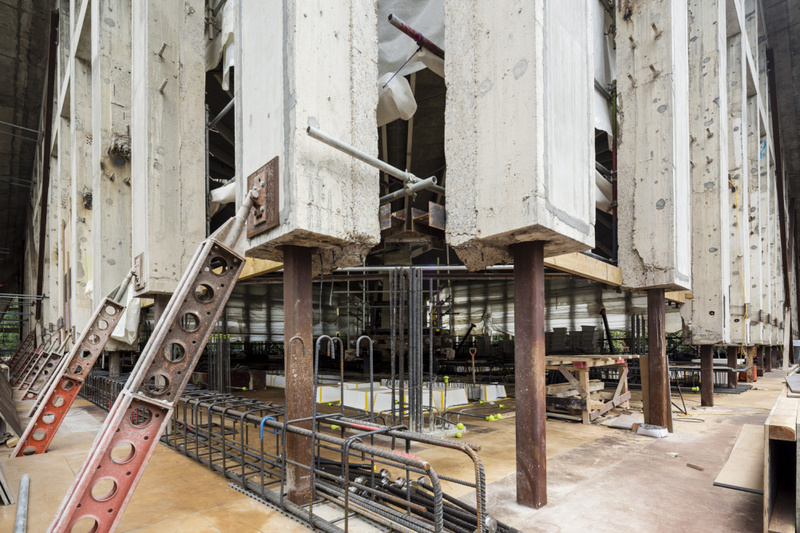 The museum takes possession of the site in October 2014 to begin its fit out, and The Design Museum’s Shad Thames site will close to visitors in late 2015. What does the US see in us?